Contact your internet provider if you feel you are entitled to a rebate. Can you cash in on a rebate for slow internet? 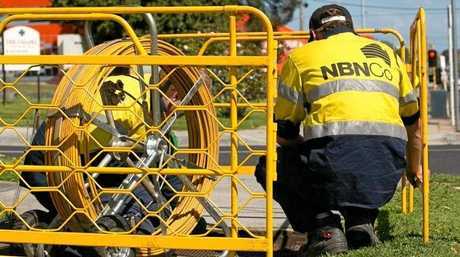 NATIONAL Broadband Network customers with slow connection speeds have today been encouraged by the Australian Consumer Competition Commission to contact their providers calling for refunds. In 2017 and 2018 the ACCC accepted court-enforceable undertakings from major NBN retail service providers relating to the sale of fibre to the node (FTTN) and fibre to the building (FTTB) services. 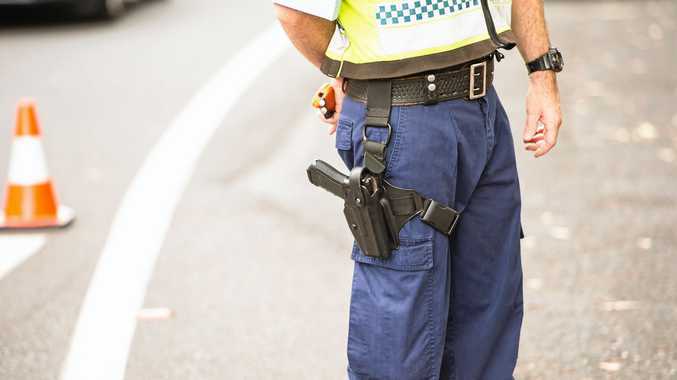 The ACCC found that RSPs had sold FTTN and FTTB services to households that had theoretical maximum speeds in excess of what a particular connection could deliver. The providers in question were Telstra, Optus, TPG, iiNet, Internode, Dodo, iPrimus and Commander. Consumer site Finder says its research shows a whopping 80% of Aussie households stayed with the same provider when they connect to the NBN. ACCC data also shows there are over 2 million Telstra NBN connections. "If you're with one of the providers that had a settlement with the ACCC, contact them to see if you're eligible for a refund." "Speed is determined by several elements: the type of connection, provider, plan and area are all factors that impact how quick your Internet is." "While the area you live in and connection type are beyond your control, you can switch providers or change plans, and you can switch NBN speed tiers." "There is now plenty of information and tests online for you to check what speed you should be receiving. "If you're unhappy, shop around. Look at what different providers are offering and see what typical evening speeds they promise." "When you switch over to the NBN, it's the perfect opportunity to reassess your provider."